← Thailand: All twelve boys, and their coach, rescued! 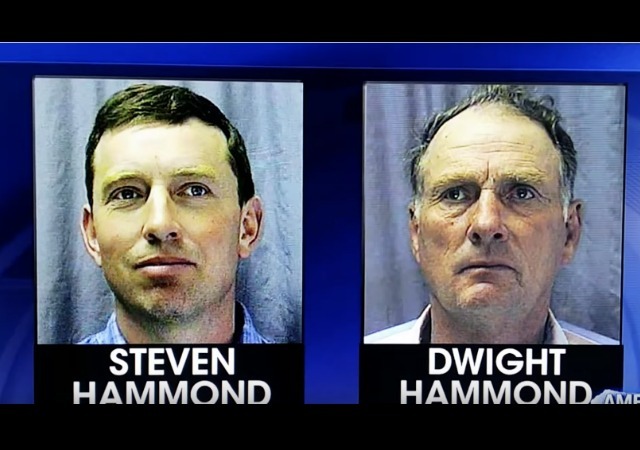 President Trump has given full pardons to Dwight and Steven Hammond, the father and son cattle ranchers whose arrest in connection with an Oregon fire led armed supporters to occupy a wildlife refuge in 2016. President Trump on Tuesday pardoned the father and son from Oregon whose imprisonment for setting fires on federal land sparked a 41-day long takeover of a wildlife refuge in the state. Trump signed the order granting clemency to 76-year-old Dwight Hammond and his son, Steven Hammond, 49, who were convicted of arson in 2012 for fires that burned on federal land in 2001 and 2006. Though they served their original sentences for the conviction — Dwight serving three months, Steven serving one year — an appellate judge ruled in 2015 that the terms were too short under federal minimum sentencing laws and the Hammonds were resentenced to serve the mandatory minimum. I am so glad to hear that this injustice has been ended. Trump! MAGA! Draining the swamp and setting things right! Thank God. I have tears of joy in my eyes. 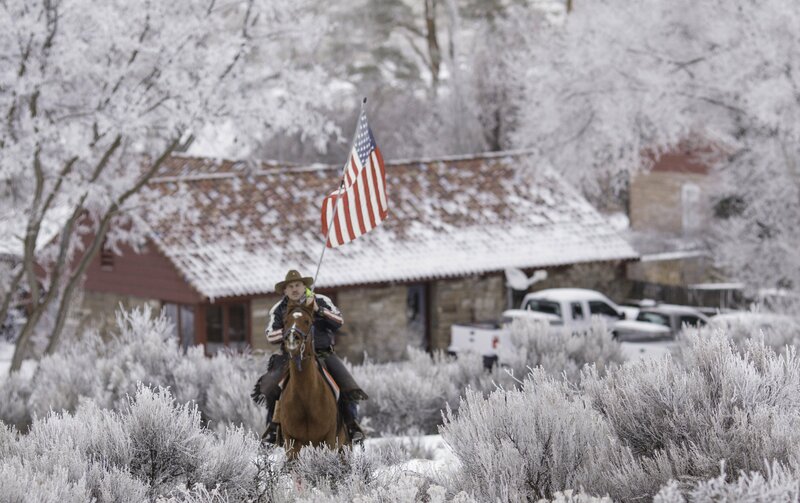 The political prosecution of freedom loving ranchers and “cowboys” of the west may be coming to an end. May the Hammonds have peaceful lives and productive ranches I pray. Amen. about requesting a pardon for Jerry Delemus, who has already been imprisoned for just over 28 months of an 87 month sentence for peacefully keeping the peace at the Bundy ranch AFTER the standoff. Jerry has said if he had it to do over again he would not drive across country with his weapon. That is the only thing I see that he did against the law, and he has already been imprisoned for over 28 months. I imagine the BLM is fit to be tied. Well, they kinda always were. True that Wooly, but now they have enemies in high places 🙂 !